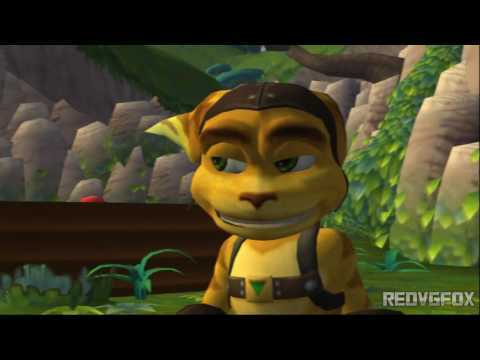 I'm going to be honest here, there's really not a whole lot I can say about Ratchet & Clank that hasn't been said before, but just in case you've been living under a rock during R&C's heyday, I'll try to explain it as best I can. 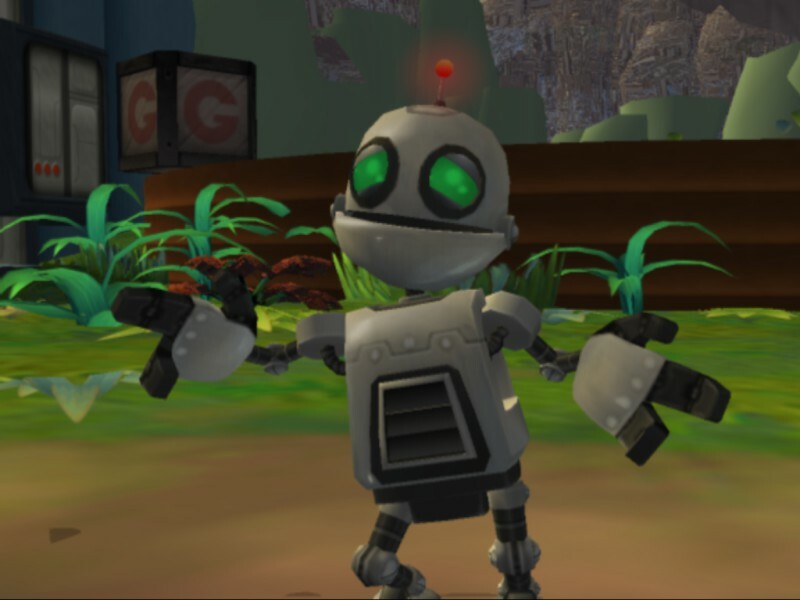 The story starts with our favorite wrench wielding Lombax repairing his space ship for departure from his home planet of Veldin, but unbeknownst to him, his real adventure would soon begin. From here on in, you'll be swinging and/or throwing wrenches at aliens, blasting foes away with reckless abandon and saving the galaxy from total destruction. Everything from the comedy to the action, the story to the characters are all engaging to behold and if you're a big platformer fan, you'll be hooked from beginning to end! 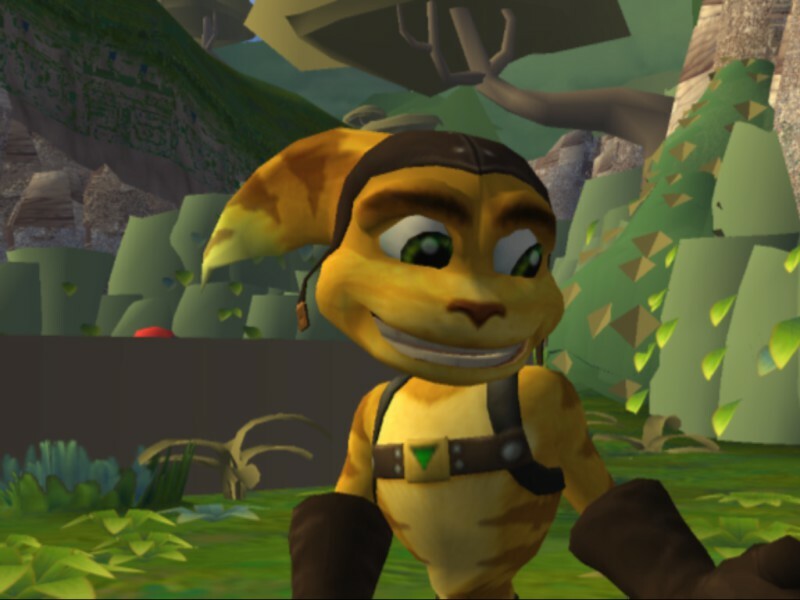 Ratchet & Clank (as well as the later games in the series) are simply must-play games that Insomniac has made with love and care... as well as a LOT of guns... big guns. 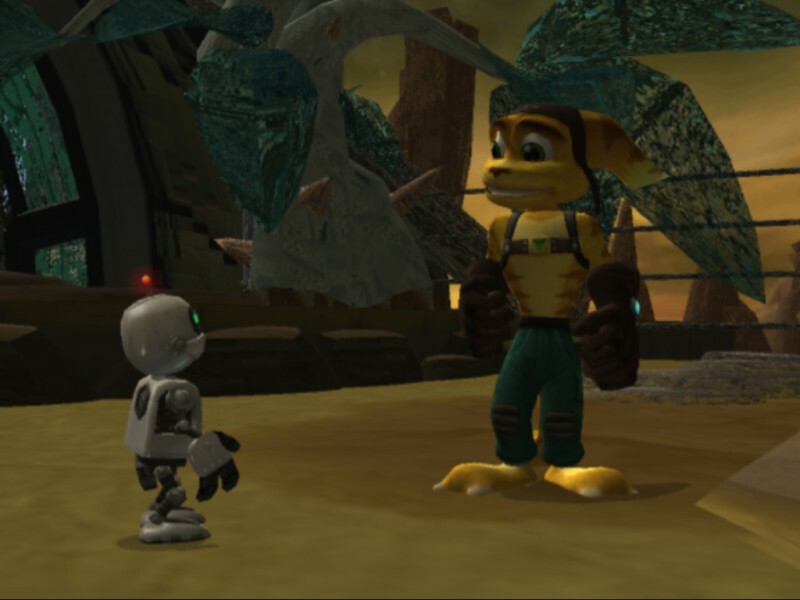 Ratchet & Clank was released on November 4, 2002, in North America and Europe for the PlayStation 2. In the game, Supreme Executive Chairman Drek plans to take pieces from other planets across the Solana Galaxy and create one new planet for his people, the Blarg, whose planet has become polluted and uninhabitable. 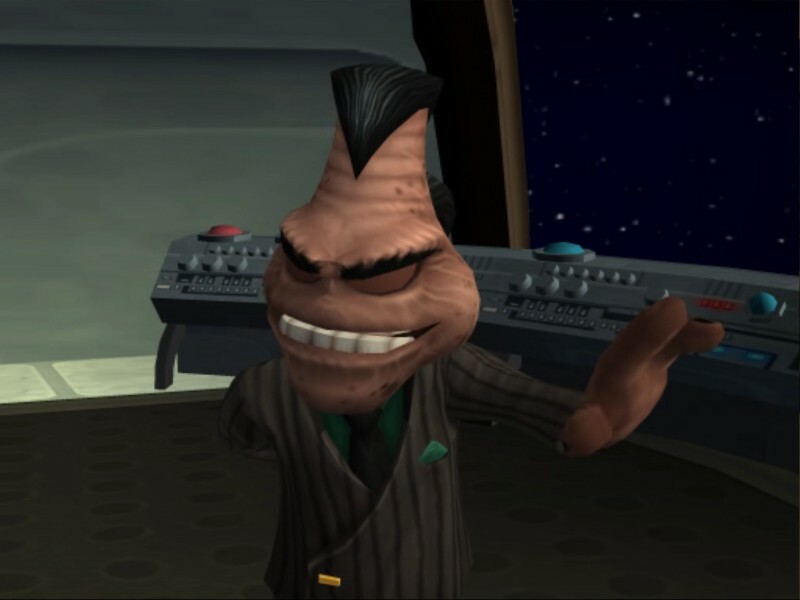 Aside from the two protagonists, the game also introduces Captain Qwark, who appears in the following games, as both enemy and ally. The game introduced features such as the ability to purchase items, weapons, and unlocking gadgets as the game progresses, which have become a staple of the series in following games. The first in this series does not feature the upgrade system of experience earned for enemies killed; instead, the player may purchase stronger, gold versions of select weapons using a combination of hidden Gold Bolt items and regular bolts. Now you can add videos, screenshots, or other images (cover scans, disc scans, etc.) 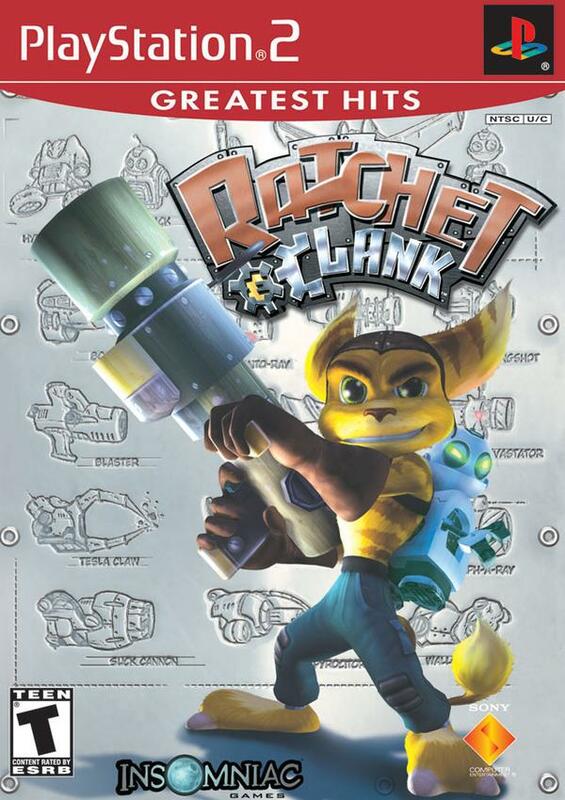 for Ratchet & Clank (USA) (En,Fr,De,Es,It) to Emuparadise. Do it now!